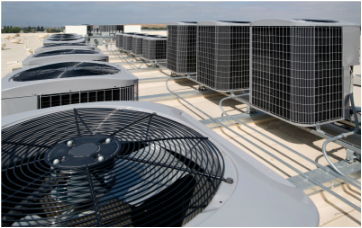 Troy offers one of the largest inventories in the country of air filters for heating, ventilating and air-conditioning systems in commercial and industrial settings. From high air flow metal permanent air filters, to medium efficiency pleated air filters, poly panel air filters and air filter media, to high efficiency pocket-type bag filters and rigid cell filters, we've got you covered. And if it's a custom-size filter you require, we consistently deliver special size pleated air filters in 3 to 5 days or less.